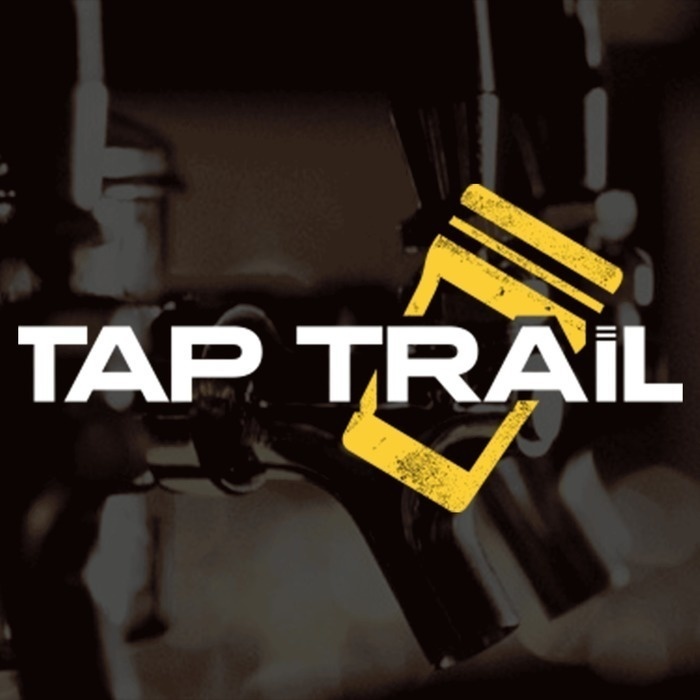 Tapped In is a podcast that covers the craft beer scene in and around Bellingham, WA. From interviews to owners and brewers, to drop ins events, Tapped In gives you access to the region’s hottest craft beer community. Today we sit down with Dave Vitt of Kulshan Brewing. Kulshan exploded onto the scene in 2012 and have essentially been playing catch-up with themselves ever since. We talk about the struggles of success, how Kulshan is in many ways a familial entity, and just generally shoot the breeze. Recorded on-location at Dave's house. 6 New Episodes Coming Soon! "A Casual Conversation with ..." Tapped In Podcast series has been renewed for 6 more episodes, courtesy of Hoppis Real Estate! Stay tuned for the first conversation, coming soon! A casual conversation about beer and brewing with Steve DeMoney. If you’re not familiar with craft beer you may not realize that beers can be seasonal. Winter is upon us in Bellingham so we visit Elizabeth Station to chat about the beer trends and beer pairings for Winter! A casual conversation with Ben Buccarelli, co-owner of Menace Brewing, The Local Public House, and the Bellingham Beer Lab! Explore the present and future of homebrewing with the owner of North Corner Brewing Supply, Robert Arzoo. He's been a force in the local craft beer scene for 20 years.